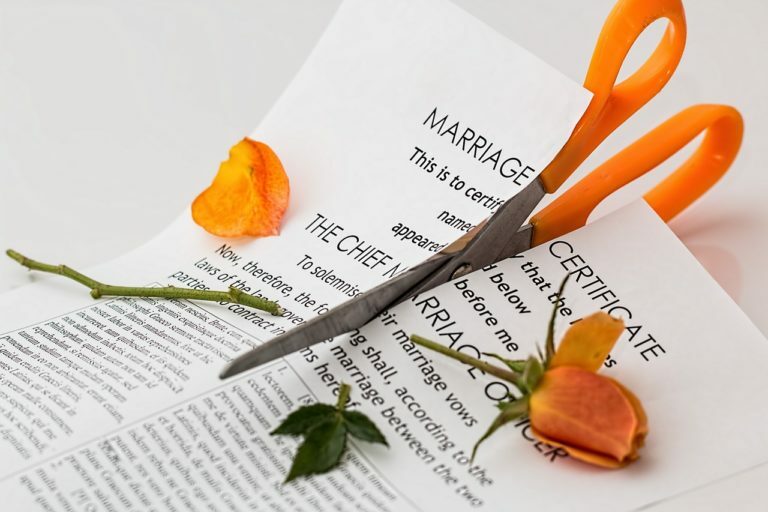 Clients often say, “My spouse committed adultery,” or, “My spouse is totally to blame for the breakdown of our marriage so I should be entitled to more or I should be entitled to alimony.” However, those two issues are separate issues. New Jersey is a no-fault state. Even though you may file based upon a fault basis, essentially that doesn’t really affect the distribution of assets. It may affect alimony if you’re dealing with an adultery claim for example, but more times than not, it will not affect the distribution of assets. New Jersey’s still an equitable distribution state. Fault doesn’t really come into play when we’re distributing assets and liabilities in the state of New Jersey. I do suggest that, if you have some concerns and you feel that the fault really impacted the marriage, you do consult with an attorney to find out your rights.